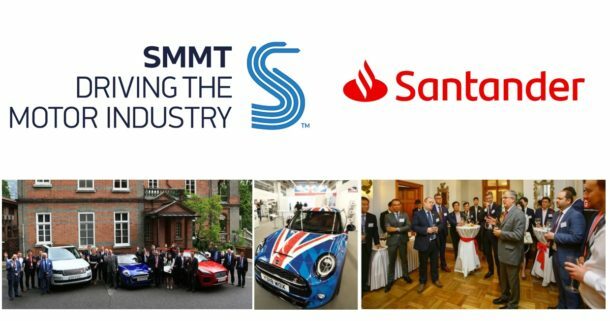 Santander Corporate & Commercial invites you to join a webinar to learn about supply chain opportunities in Poland’s fast-growing and dynamic Automotive sector. This webinar will be hosted by Damian Glover, our International Trade & Working Capital Director for the West Midlands. We look forward to welcoming you to the webinar.